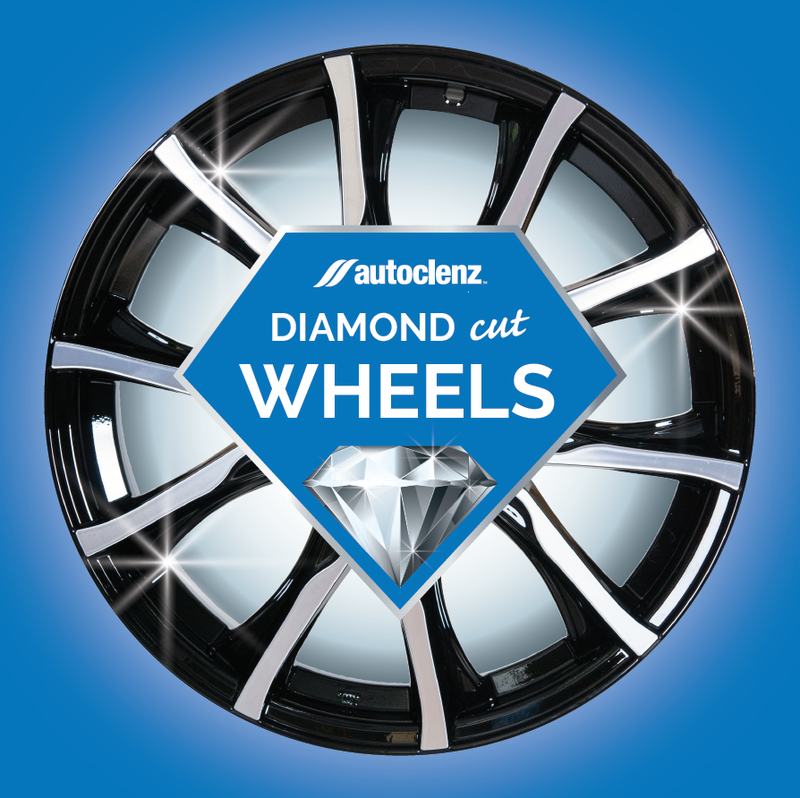 Autoclenz is delighted to announce the launch of its new Mobile Diamond Cut Alloy Repair Service. The fully branded, rapid wheel repair vehicle provides customers with a fast, one stop service whilst achieving the ultimate diamond cut finish of the wheel. Equipped with the latest specialist machinery necessary to carry out the technical process, the wheel can be repaired and replaced at the customer’s site, within the same day. With more than 40 years’ valeting and cosmetic repair experience servicing the motor industry, Autoclenz has invested £90,000 in the bespoke vehicle, self-contained machinery and equipment. When it comes to mobile same day alloy refurbishment, Autoclenz is one of a very select premium mobile diamond cut alloy repair providers in the country. CEO of Autoclenz, Grahame Rummery commented; “We have designed this vehicle from scratch working with custom-build professionals. This new service, which is driven by customer demand and innovation, will be launched in conjunction with the opening of our dedicated Alloy Wheel Repair Centre in Crewe. The repair centre will offer the same Premium Diamond Cut Alloy Repair Service, as well as a Collection and Delivery Service within the surrounding areas of Stoke, Stockport, Chester and South Cheshire. Both of these new services will create substantial growth within our Cosmetic Repair Division making valuable additions to our portfolio of services”. The bespoke diamond cutting machine will provide the highest quality finish within the quickest turnaround time, removing the need for providing a courtesy car to the customer. The service will be offered to trade customers with the ability to complete up to 8 diamond cut refurbishments per day at the customer’s premises. Jon Harding, Regional Manager for Autoclenz Cosmetic Repair says “The introduction of this mobile service allows stock to remain on site, resulting in a quicker turnaround and increased revenue. We are extremely proud of this latest initiative which firmly establishes Autoclenz as the clear leader in automotive preparation”. The first fully equipped van will be available from early September 2018, initially operating in the Midlands area.